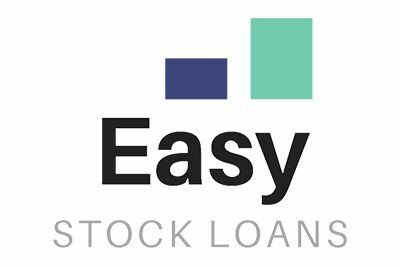 Non-Recourse Stock Loans for OTC, NASDAQ, NYSE, LSE, HKSE, CSE, TSX. Discount Title Loans – Utah is proud to offer some of the lowest rates in the title loan industry. Title loans are all we do, so we can loan more money with less requirements. Loans For Less has one goal: to offer the lowest possible rates on loans in Ogden and all of Utah.